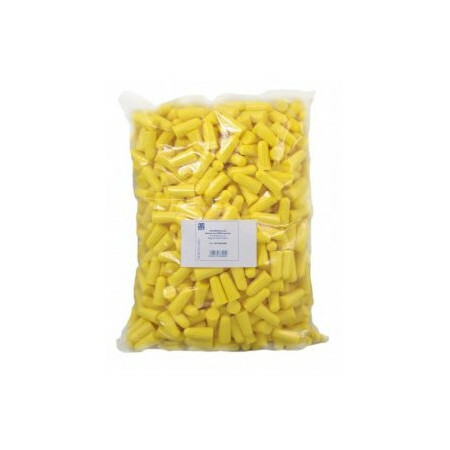 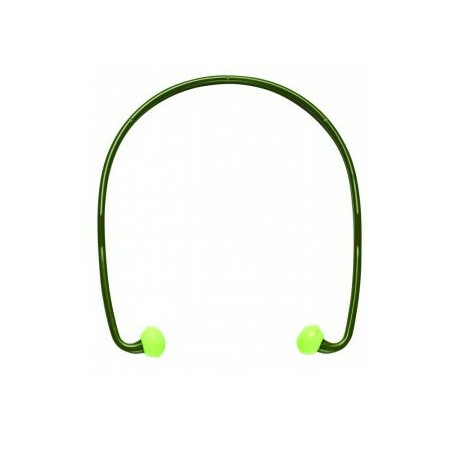 Hearing protection - Extertronic, S.L. 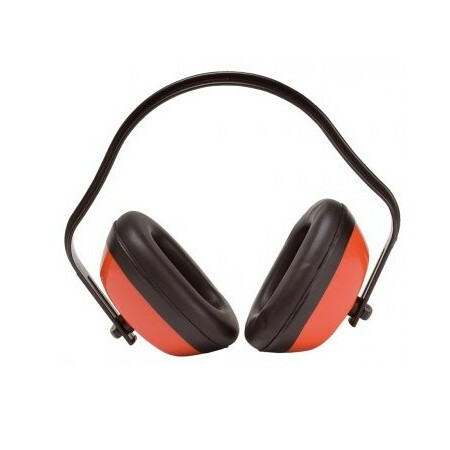 Hearing protection, headphones, earplugs, headphones with helmet, etc. 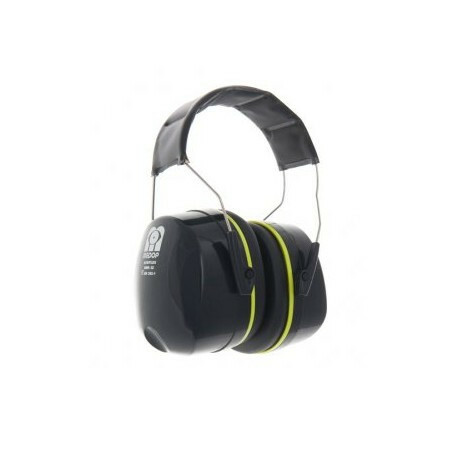 Hearing protection There are 18 products. 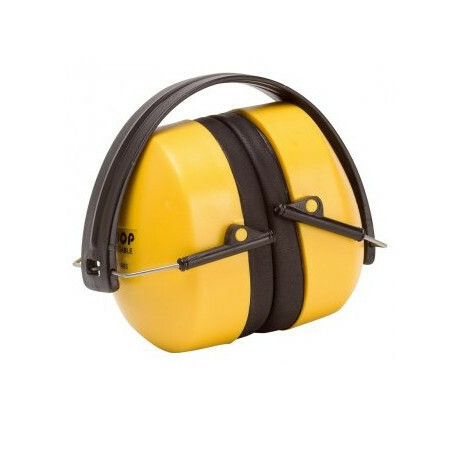 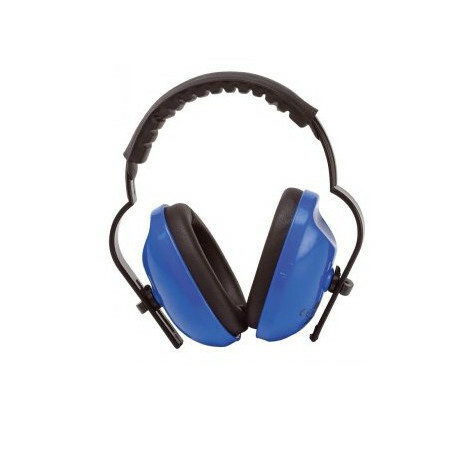 -Strap foam tapes: very practical in intermittent noise exposures-Poor neck or lower chin: held in place despite movement-Recances available: a hygienic and economical solution-Bolsite spare parts 20 und. 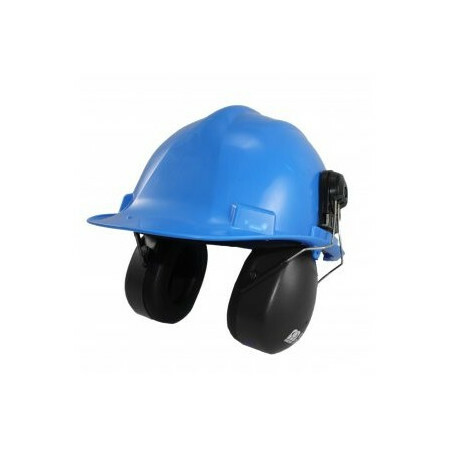 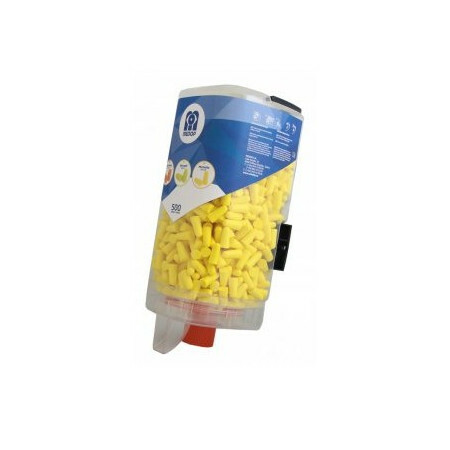 -Transparent design for a quick visualization of the content.-Ensure control of reset times.-Rotating roulette system for easy removal of the plugs.-Easy system of anchoring to the wall by means of screws. 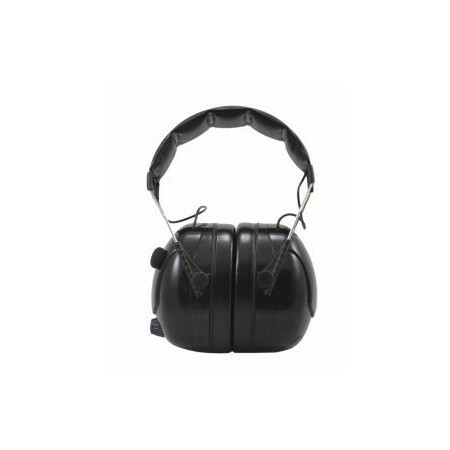 - Microphone sensor with 3 levels.- Automatic protection against noise peaks.- Ignited by roulette.- Great comfort thanks to the padded harness and the ear pads.- Adjustable in height to suit the user's taste. 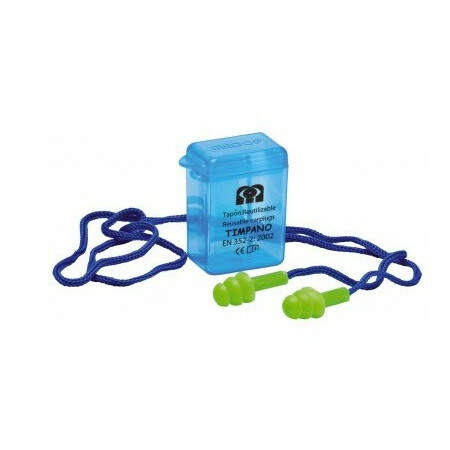 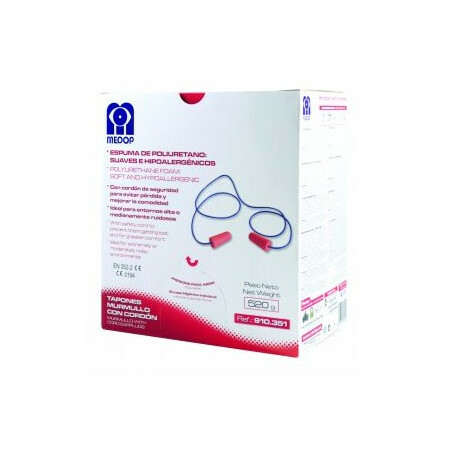 -Pre-molded tampon of anti-allergic silicone that prevents skin affections.-It is not necessary to adapt them or touch the part in contact with the ear.-With safety cord to prevent loss and facilitate removal of the plug.-Back with 25 pairs of caps in individual box. 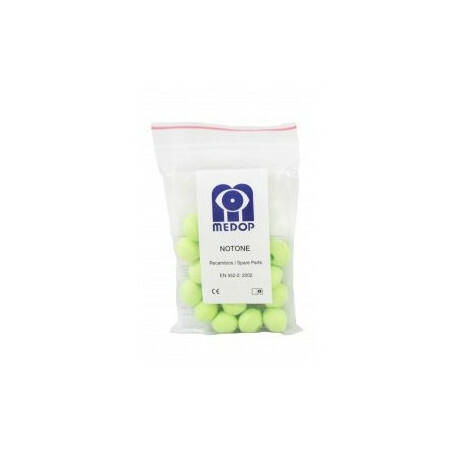 -Hipoalergenic silicone tampon for continuous protection and comfortable.-Back with 25 pairs of caps in individual box.